ANOTHER INTERESTING topic in physics is projectile motion. It is a little more challenging than horizontal motion and free fall, because, in fact, it involves both. Projectiles move vertically and horizontally at the same time. If we look around, a lot of things move that way. Understanding of this type of motion has resulted to a lot of applications like in sports, and sad to say, warfare. If you have been playing the recent mobile game craze, Angry Birds, you should know that it requires some understanding of projectile motion. This interactive flash simulation is similar to Angry Birds. 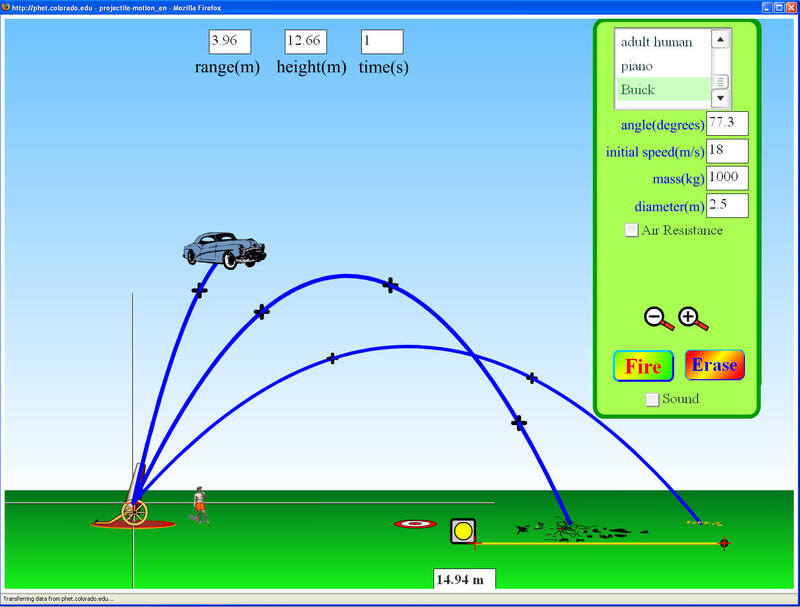 Using this simulation, you can gain better understanding of projectile motion. Observe how varying initial conditions affect a projectile path(various objects, angles, initial speed, mass, diameter, initial height, with and without air resistance). Use reasoning to explain the observations. Explain common projectile motion terms in their own words. (launch angle, initial speed, maximum height, range, final height, time). Explore this simulation below. Your browser must have a flash player installed to be able to use this. 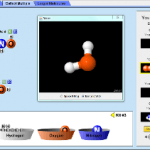 This simulation may also downloaded from this site: PHET. Use this form below, which you shall download and fill-out. After accomplishing this document. 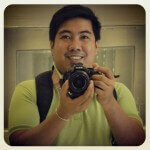 Upload it to our e-Group. Enjoy learning!